It is awesome for being nominated. 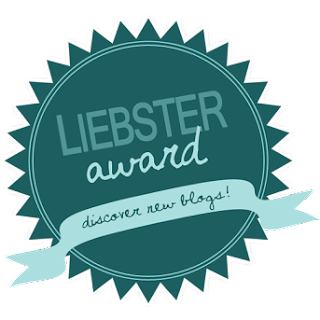 Thank you very much Ranjani and VJ Sharma for nominating our blog for "Liebster Award". 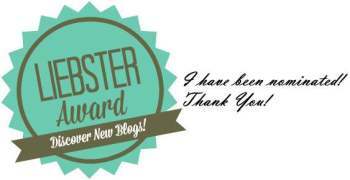 It is a honor to be nominated by fellow bloggers. This motivates us to continue writing the blog. The Liebster Award is given to recognize and/or discover new bloggers and welcome them to the world of blogging. There are lot to learn from travelling and it is fun. Right from the time we leave our home, there are many new and different things we see around us. We come to know about the history, various cultures, behaviors of the people, food habit, their architect, art , jewelry , dressing etc. We always wanted to share our thoughts to the world. But never got any topic write. One day we struggle to get information on particular location and its details. After lot of search and wait we were able to get details. This inspired as to write blog on travel and provide information such that people don't waste time. Enjoy at your own pace and don't be in hurry to cover all the places. There are quite a few unusual/unexpected travel experience. Sharing one of them below. It was first time driving car in USA and had to cover 3 hours journey. When we had covered half the way and driving in free way, completely on the left (carpool) lane, car display indicator started showing "Low Tire Pressure". We were not aware of the nearby places, how to handle such situation in USA nor we had mobile to call for help. We managed to exit the freeway, travelled few miles and asked nearby people for gas station with pressure check and was lucky to find one. The gentleman in the gas station was very helpful. He helped us and did not take any money from us. Tough question to answer. There are lot of good travel memories in our 8 years of travel together. We still cherish our first trip together to Manali. We prefer our own car for travelling. On the lighter side, when not writing blog, we travel. When travelling, we don't blog. But for work, we travel ;). Going for work is like going to tour. We plan our trips during weekends. Look out for best deals. There are many destinations we dream about. Love to travel the nook and corner of India as well as around the world. In India, particularly we love to see North East. We feel travelling relaxes us and it's a great stress buster. There are many things we learn from travelling right from the time we leave our home. 2. What is your most beautiful memory from your past travels? 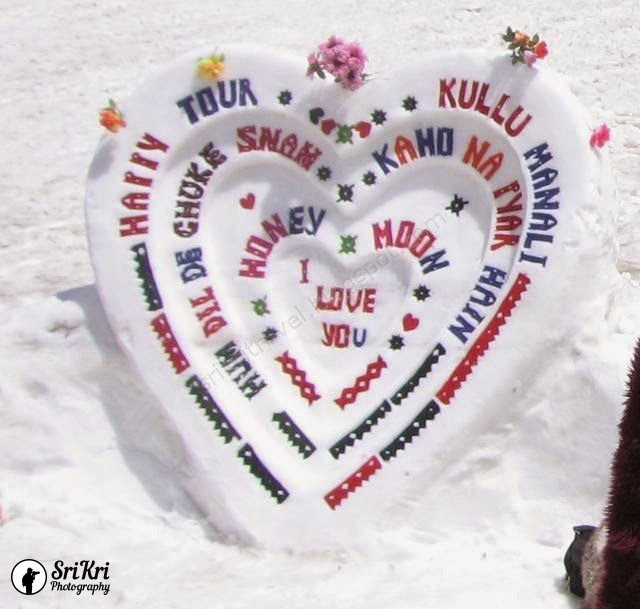 It was our honeymoon trip to Manali. It was then we came to know both of us share great common interest in travelling. 3. What are the things you keep in mind when you plan your travels? 4. Do you recommend that people should travel? Why? Yes, we will recommend people to travel as much as possible. There are lot of things to learn from travelling. 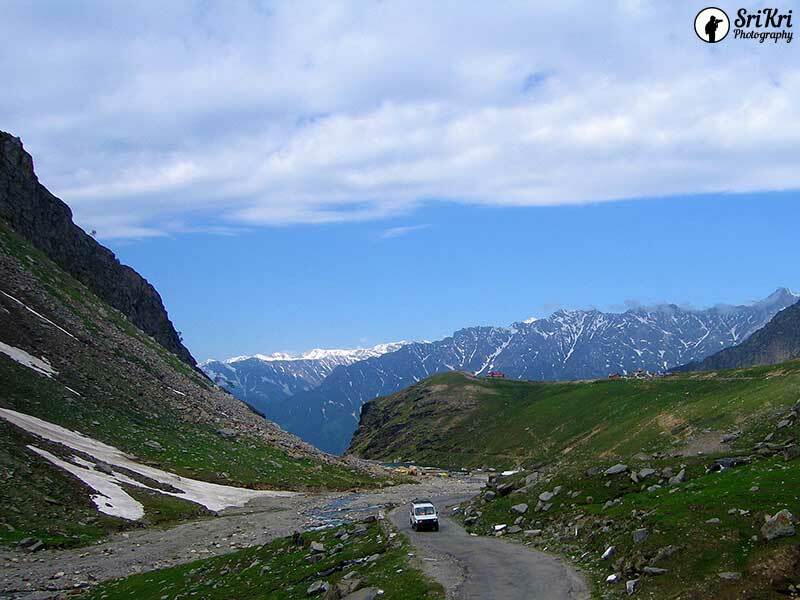 Enjoy the natures beauty and come out of the confinements of home/office and the gadgets. 5. How do you manage your jobs, family lives? Especially if you travel often. We make sure to travel together. There are lots of favourites. 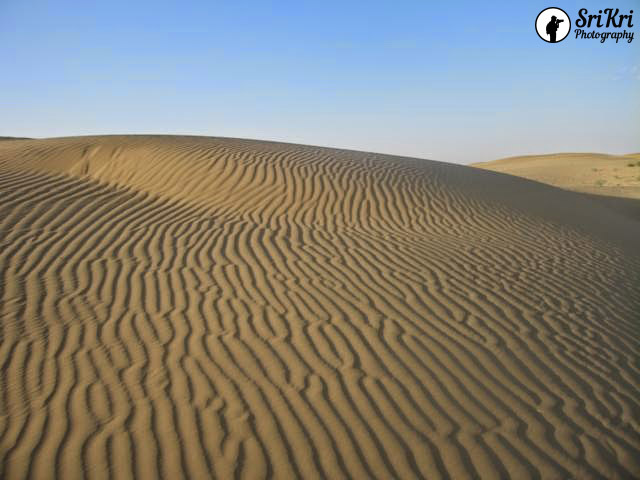 Jaisalmer is one of our favourite place. 7. What is that one place you want to visit, that you haven't visited already? Why do you want to visit this place? All places in North East India. These are the places less explored area and nature is at its best. 8. What is your favorite travel song? 9. What is your favorite mode of transportation and why? We prefer travelling in our own car. We can travel in our own pace without worrying about the time constraint. We are yet to finalize our plan. As of now, we are thinking of visiting Gujarat. What motivates you to write travel blog? What are the most important things you take care when planning for a trip? How do you choose the destination? Most beautiful place that you visited? Have you ever thought of quitting job or planning to quit for full time travel? Have you ever taken camera and forgot to carry battery to a trip? What was your reaction? What is one of the best travel lessons you’ve learnt so far?